Personal Injury Lawyer | West Virginia | Call 304-470-8441 Now! It is easy to be overwhelmed if you or a loved one has suffered from serious or catastrophic injuries as a result of someone else’s negligence. You may find yourself facing expensive medical bills and months or years of costly rehabilitation. Coping with lifestyle changes after a serious injury can be challenging enough, and adding the stress of expensive medical bills and lost wages adds additional challenges to the recovery process. Caring for an injured loved one can also be emotionally stressful and financially debilitating. Finding a skilled, compassionate, and experienced personal injury lawyer in West Virginia can be key to securing the compensation you deserve so that you can move forward with your life. Injured in an accident? Need an attorney? 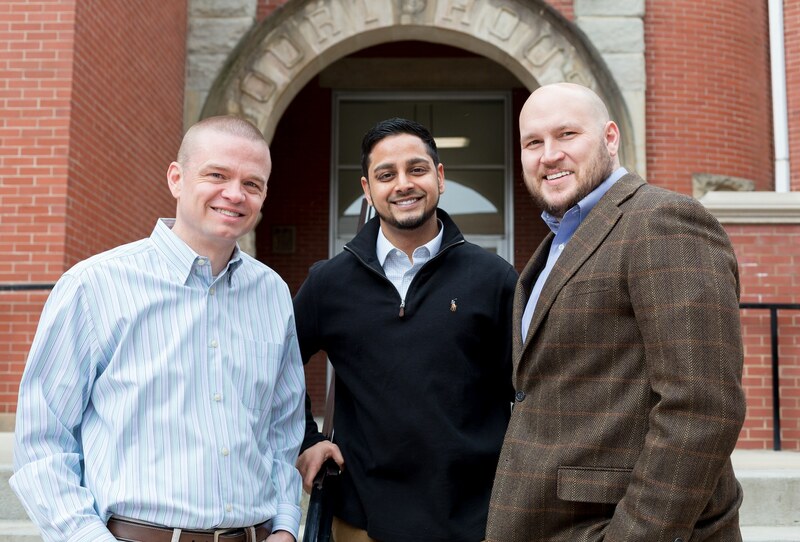 Discuss your case with our Clarksburg & Morgantown personal injury attorneys today. Call (304) 470-8441 to request a free consultation. Many people throughout West Virginia enjoy riding motorcycles for a variety of reasons—commuting to work, saving on gas, or simply for fun. However, the amount of other larger vehicles on the road can pose a risk to motorcyclists. Other drivers often fail to notice motorcyclists or allow them adequate room, which can lead to serious accidents and fatalities. When you make the decision to place your family member or loved one in a nursing home facility, you trust that they will be cared for and given a positive quality of life. However, nursing home abuse or neglect often occurs and in many cases, goes unreported for weeks, months, or even years. If you suspect that your loved one is a victim of nursing home abuse, Goddard & Wagoner is here to help you investigate and file a claim. It is important to contact a car accident lawyer in Clarksburg who has the skill and experience to review your case and help you fight for the greatest possible compensation allowable under the law for your pain and suffering. Those who are responsible for your injuries should be held accountable. 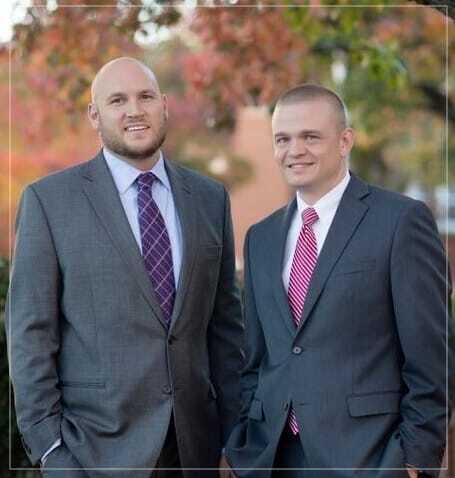 Goddard & Wagoner will work tirelessly in our efforts to ensure that justice is served. Our car accident attorneys and personal injury lawyers are committed to uncovering the facts that help lead to full compensation payments from insurance companies. Our lawyers handle many types of civil and commercial litigation, including car accidents, medical malpractice, nursing home abuse, catastrophic injuries, and workplace injuries, amongst others. More importantly, we focus on securing the justice and results our clients are entitled to under West Virginia law. 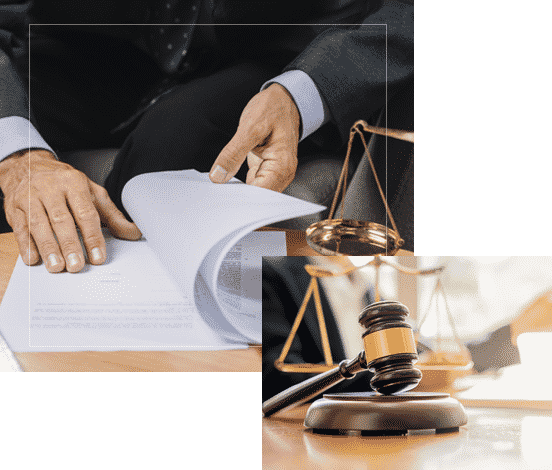 Unlike many trial lawyers who are satisfied with accepting the first offer, our litigation attorneys are committed to aggressively pursuing the best value of your case. We offer significant skill and proven trial experience in each of our practice areas. We are committed to standing by you and acting as your advocate throughout the entire process, from the moment we accept your case to the moment your case is resolved. Our goal is to recover the maximum payment from your insurance company or another liable party to help you recover as much as possible for the losses you have suffered. DON’T WAIT TO PURSUE THE COMPENSATION YOU DESERVE. Our lawyers are skilled at what they do. Our co-founding attorney David Goddard has been recognized as a distinguished practitioner of law by publications including Super Lawyers, Super Lawyers® Rising Stars℠ edition, Best Lawyers in America, and Chambers’ Leading Lawyers for Business. He has presented seminars on topics ranging from the Medical Professional Liability Act to seminars about the trial of an automobile accident case. Additionally, co-founding attorney Eddie Wagoner has also been selected for inclusion in the Super Lawyers® Rising Stars℠ list. At the firm, Eddie handles cases ranging from oil and gas ownership and lease disputes to cases involving nursing home abuse and neglect. His years of experience and caring counsel help his clients pursue the justice they are owed. At Goddard & Wagoner, we believe that you deserve the highest level of representation for your case. We have been serving the people of Clarksburg, Morgantown, and all of West Virginia for years. Do you need help knowing where to start with your case? Our blog posts confront common situations with injury cases. LEARN MORE ABOUT HOW WE’VE HELPED PEOPLE LIKE YOU. At Goddard & Wagoner, we fight for the full, fair recovery our clients are owed. We’ve helped numerous individuals and their families successfully obtain just settlements and verdicts throughout the state of West Virginia.